It is commonly established that people or organisations facing a new problem, issue or opportunity, think immediately in terms of solutions, without spending sufficient time on the problem space. The consequence is that the solution generally either does not work very well, or is not well adapted to its context of use, or does not satisfy the users and their expectations; at worst the solution is rejected, and this generates a loss of energy, money, motivation and waste of time. The fundamentals related to the notions of system, context of use, operational concept, operational scenario, market analysis, stakeholder, need, stakeholder requirement, system requirement; as well as the relationships between these notions. The approaches related to Business and Mission Analysis, Stakeholder Needs and Requirements Definition, and System Requirements Definition. 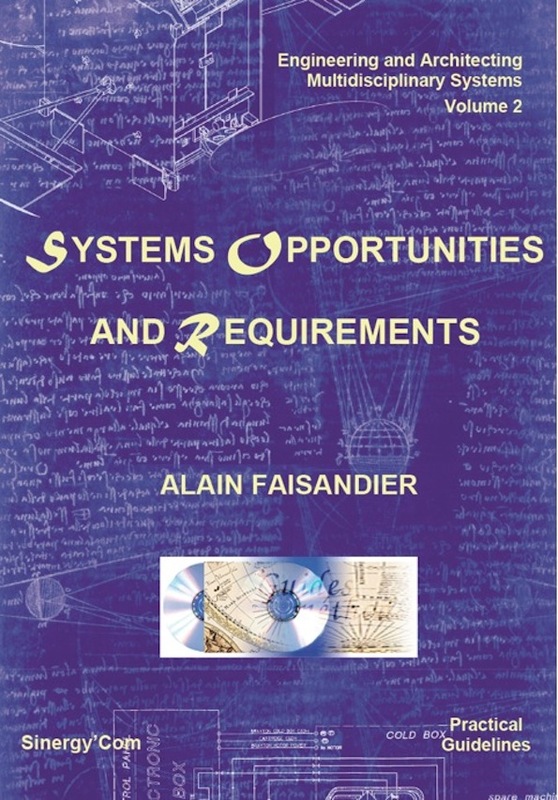 Typology of Stakeholder Requirements and System Requirements. This practical guideline is intended for professionals who want to understand and apply daily engineering of systems, and in particular to those who will have to initiate the engineering of potential complex or multidisciplinary systems. They will find methods, processes, modelling techniques, and case studies to start using the approach. Examples and case studies illustrate practices. The case studies explain step by step how to perform the activities and tasks. Readers can directly transpose the step-by-step and use provided templates for their current or future projects. This guideline is also useful to University students, to University professors. The Guide to Systems Engineering Body of Knowledge version 1.0 (www.sebokwiki.org), published at the end of 2012, for which the author is contributing, contains such materials; but more explanations and details are discussed in the present book. To purchase several copies of ebook (more than 5) or network license, send a request by email to: contact@sinergycom.net. Note: The ebook pdf format is for reading on any screen, not for printing. Sinergy’Com © is a trade mark of SINERGIE.